I was causally surfing over YouTube the other day when I came across this ‘cannot stop tapping your feet’ wedding video of a couple named Saila and Shikhar created by The Wedding Flicks. 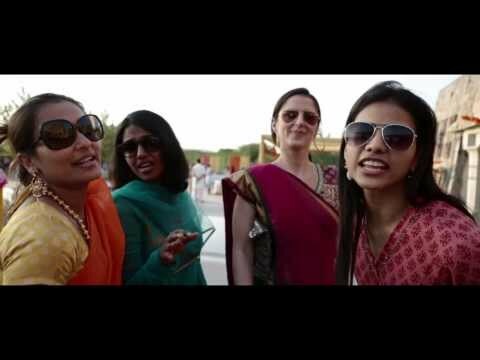 This made me feel kinda proud about the culture of India. They had an arranged marriage with rituals and ceremonies and the celebration was made memory for lifetime. The lasting impression on the wedding video captured the soul of the wedding. Indian marriages are not just about the unison of the couple but of the two families as well. This video was able to capture the very essence from the heart. Both the families were seen shaking their hips on the popular bollywood number, “Radha”. The uniqueness was the awesome lip dub which I could not help talking about in this blog. Before moving on with the video, answer me this. What are the things you can instantly relate to the phrase, “Big fat Indian Wedding”? As for me I get mental snapshots of vivid colors, dance, song and laughter. Plus the mind numbing bridal attire, makeup, dance, parents getting emotional, authentic food court and the list does not stop. This video will take you on a tour of all the things I just mentioned along with the common foot-tapping in the Bollywood number lip dub. Trust me! One watch will just not be enough. This video is the best way to make everyone remember a wedding for a lifetime. 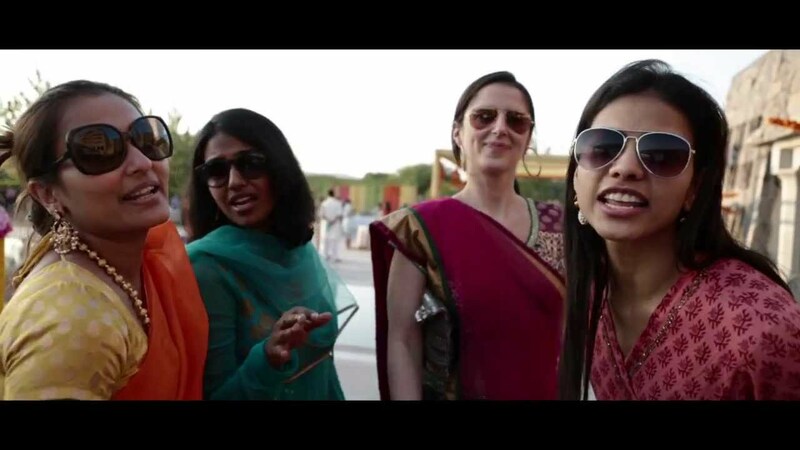 The most fascinating part of the video was the candid shots of people during ceremonies. Plus the hotel staff, bride getting ready and even a shot of the bride walking towards the mandap for the ceremony – all in lip-syncing foot-tapping Radha from Bollywood. A glance at this short video will show you the true spirit of a wedding; as to what should weddings be actually in reality. Participation in all the fun and excitement with the couple wholeheartedly not only bring smile but also make them cherish those moments forever.